Need some inspiration or guidance? We've got your back. 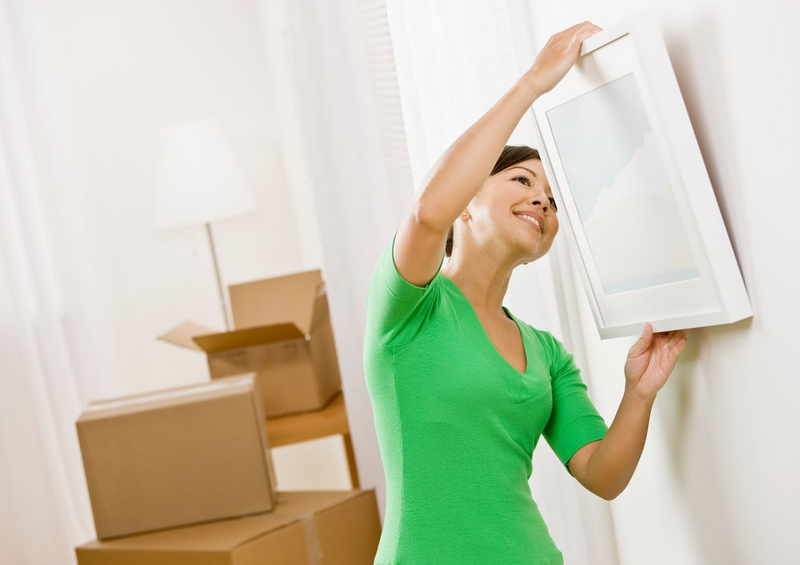 We know how important it is to have your house feel like a home and we want to help you accomplish that. 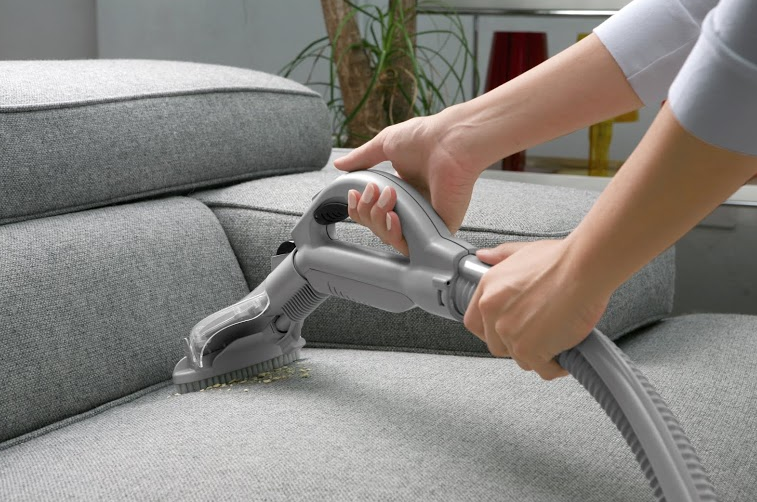 Keep your furniture looking brand new! 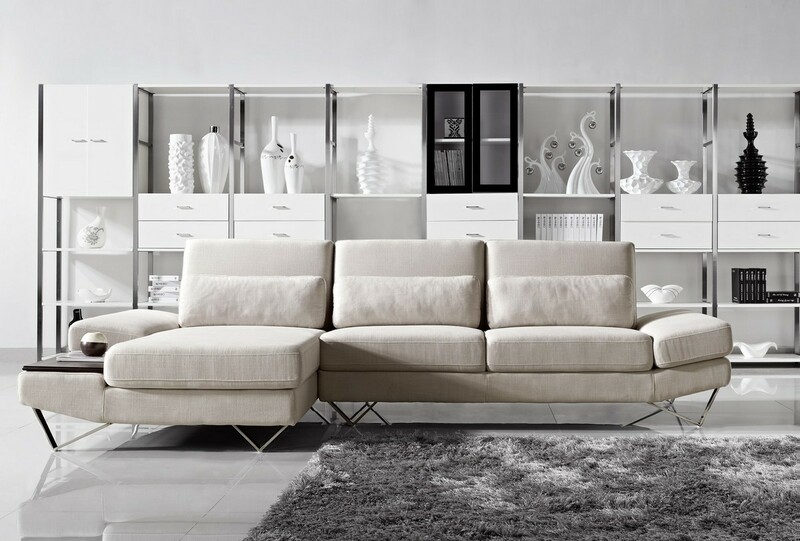 Choose the right furniture to make your house a home again. Decorate your home like a pro.